Dorothy Donegan (April 26, 1922 – May 19, 1998) was an American jazz pianist primarily known for performing in the stride piano and boogie-woogie style. She also played bebop, swing jazz, and classical music. 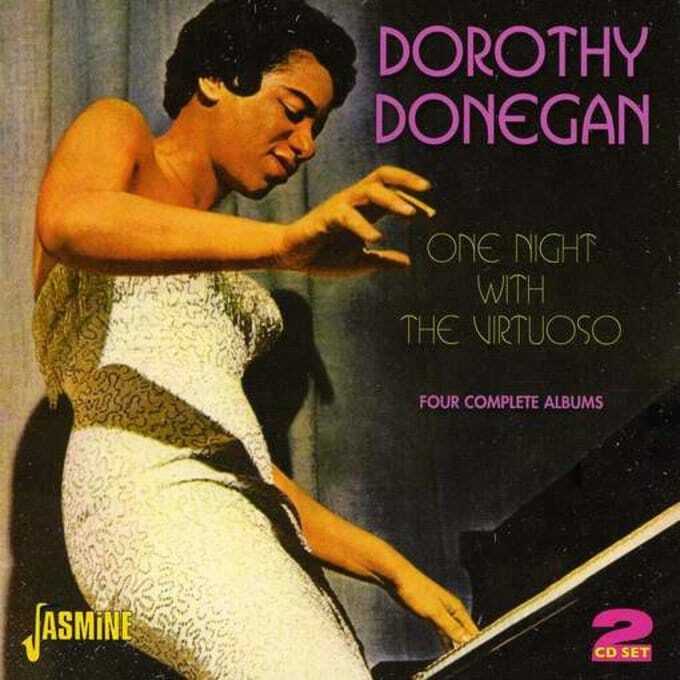 Donegan was born and grew up in Chicago, Illinois, and began studying piano in 1928. 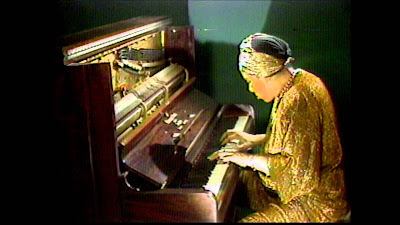 She took her first lessons from Alfred N. Simms, a West Indian pianist who also taught Cleo Brown. She graduated from Chicago's DuSable High School, where she studied with Walter Dyett, a teacher who also worked with Dinah Washington, Johnny Griffin, Gene Ammons, and Von Freeman. She also studied at the Chicago Musical College and the University of Southern California. Here's "Tea For Two" from above 1959 album. In May 1983, Donegan, along with Billy Taylor, Milt Hinton, Art Blakey, Maxine Sullivan, Jaki Byard, and Eddie Locke, performed at a memorial service for Earl Hines, held at St. Peter's Evangelical Lutheran Church in New York City. Her first six albums proved to be obscure compared to her successes in performance. It was not until the 1980s that her work gained notice in the recorded jazz world. In particular, a recorded appearance at the 1987 Montreux Jazz Festival and her live albums from 1991 were met with acclaim. Even so, she remained best known for her live performances. She drew crowds with her eclectic mixture of styles and her flamboyant personality. Ben Ratliff argued in The New York Times that "her flamboyance helped her find work in a field that was largely hostile to women. To a certain extent, it was also her downfall; her concerts were often criticized for having an excess of personality." 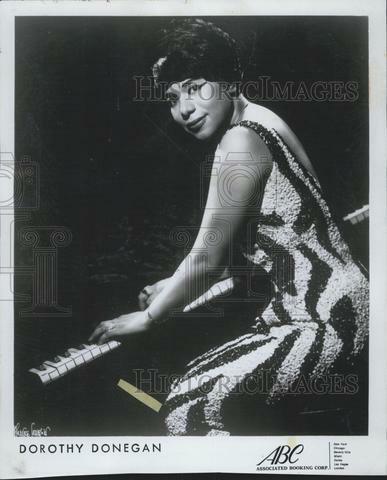 Despite admiring tributes at her death, is that never was Dorothy Donegan given due recognition for her artistry by the sacred cows of jazz, the critics, during her more than sixty years of performing throughout the U.S. and abroad. 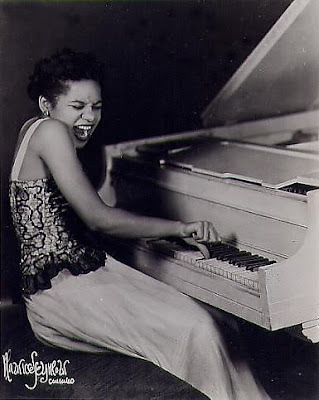 Wilson brought this to readers' attention: "In fact, in jazz circles she is scarcely even thought of as a jazz pianist. . . . 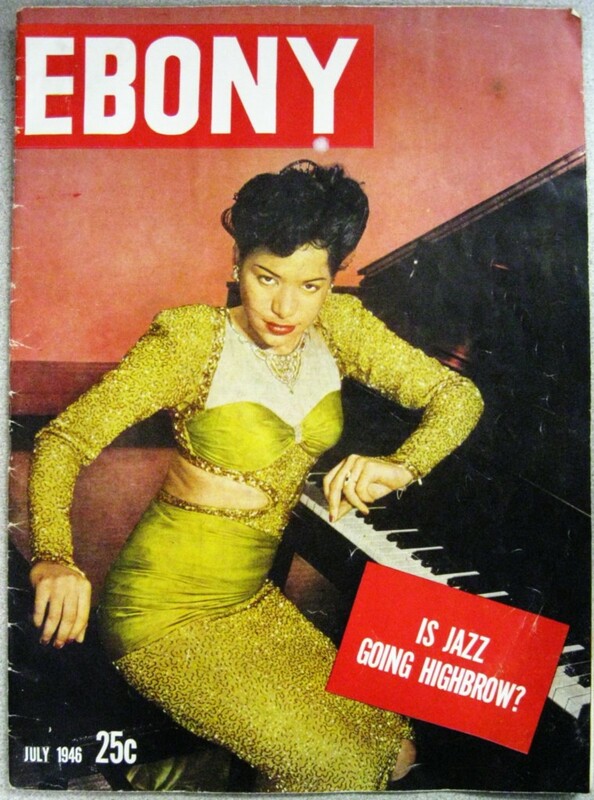 Her reputation as a lounge entertainer has virtually buried the fact that she is potentially the greatest jazz pianist playing today." Here's a clip taken June 18, 1993 from the 40th anniversary of the Newport Jazz Festival, held in a tent on the lawn of the White House. 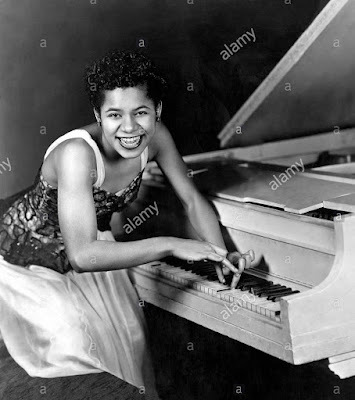 The wonderfully gifted, Dorothy Donegan was a classically trained jazz pianist who frequently switched between boogie-woogie, bop, stride, swing and classical music, at times in the same chorus. 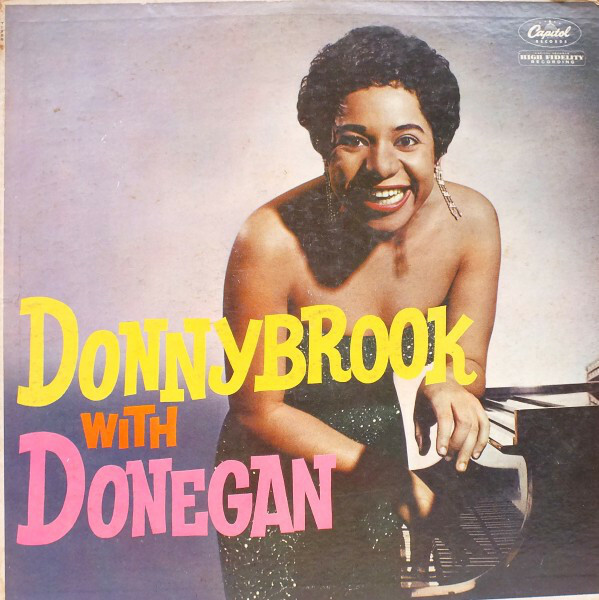 Here we feature four of her albums, At the Embers, Dorothy Donegan Live!, Donnybrook with Donegan and It Happened One Night.